Homemade and simple tart made with pizza dough packed with a wonderful taste of juicy tomatoes. If you have made pizza before so you won't have any problem making this Tomato Pizza Tart. 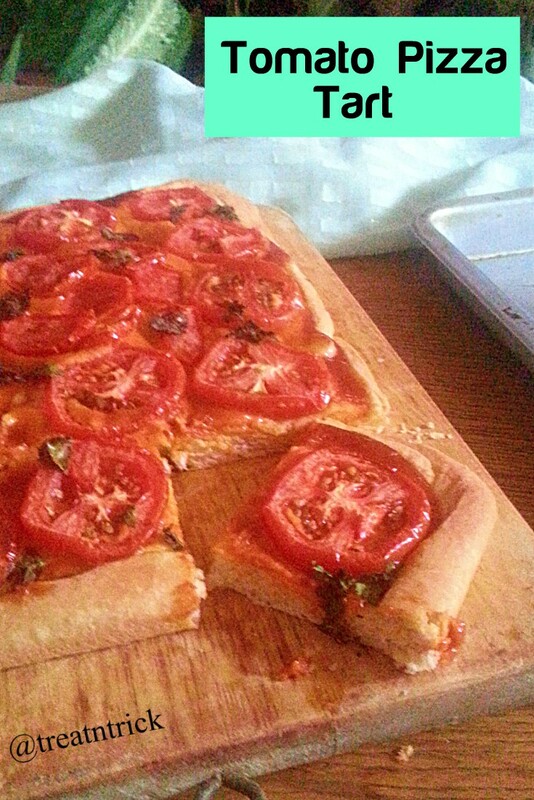 Actually am confused to name this recipe, whether to call it a tart or pizza, What do you think? A meal by itself, it uses fewer ingredients that allow the tomato to shine. 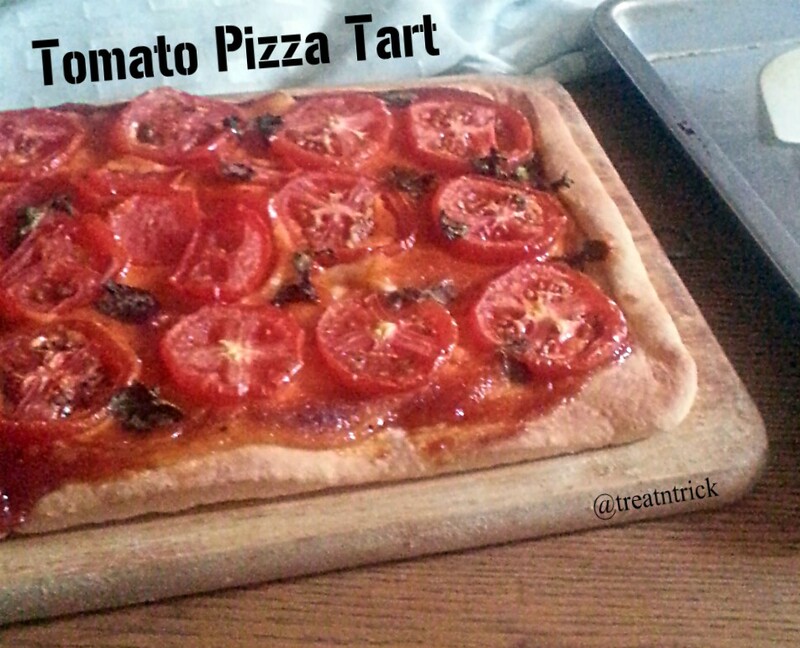 Tomato Pizza Tart contains no meat but it can be personalized to include cooked chicken or sausage plus more cheese. 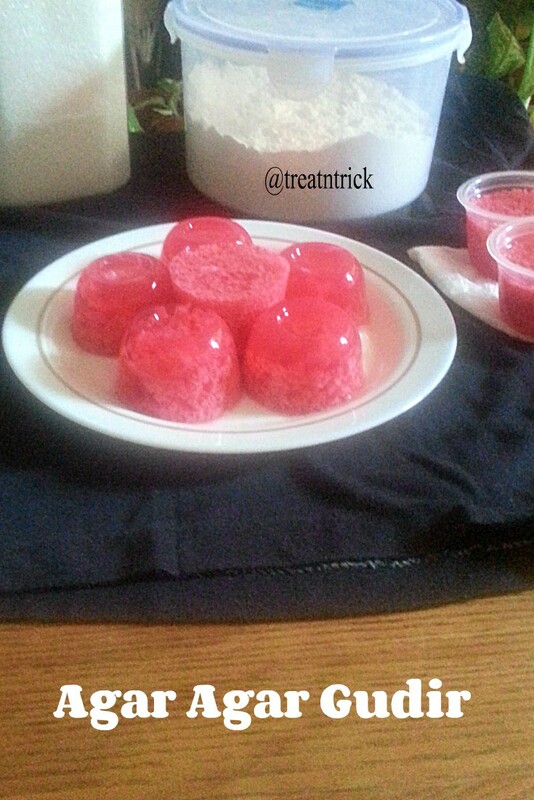 A popular dessert during fasting month made with agar agar powder and coconut milk. 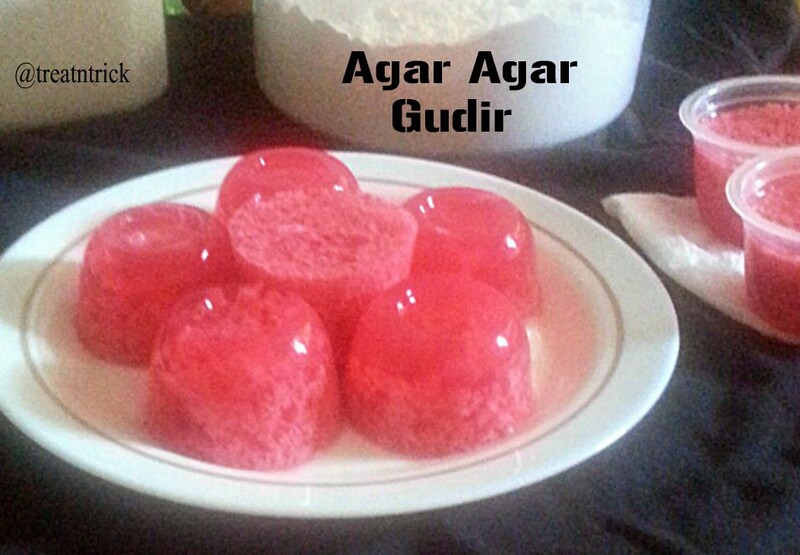 This Agar Agar Gudir tastes even better with addition of gula melaka (palm sugar), If using this sugar you need not add any coloring at all. Bought a red color agar2 powder so I use white sugar. Make sure to purchase a colorless pack if you intend to add palm sugar. 2, After adding egg mixture, it should be boiled until the eggs curdle into tiny bits. This would make your Agar Agar into 2 layers and looks very pretty. Thanks for your continued sepport and love. 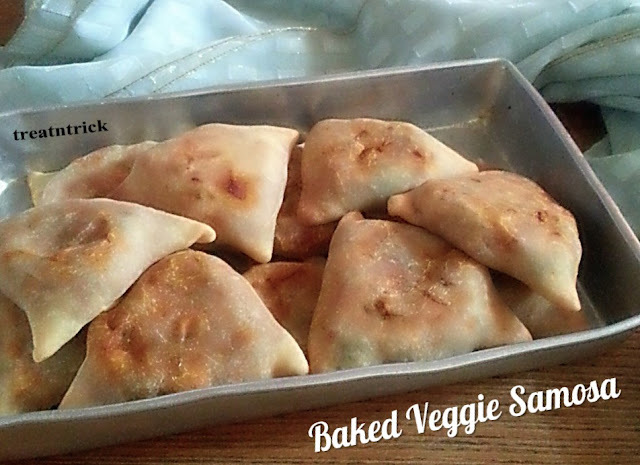 A healthy version of classic Samosa stuffed with fresh vegetables, made from scratch. This famous fried snack from Indian subcontinent are well liked and enjoyed around the globe. 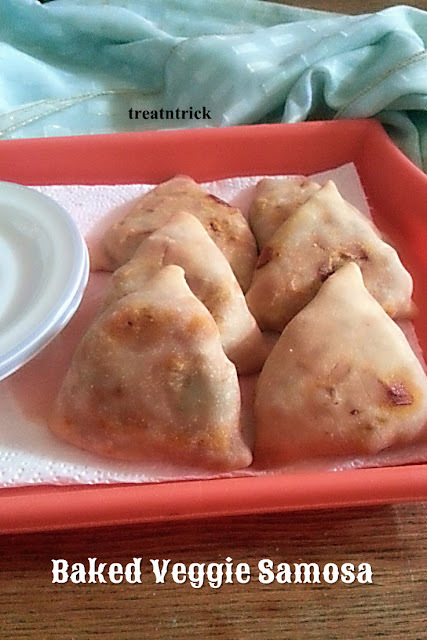 Mostly they are deep fried and stuffed with vegetarian or non vegetarian fillings. If you are looking for an alternative way to eat them, this Baked Veggie Samosa is the solution. These are stuffed with fresh vegetables I have on hand, capsicum, carrot, potato and tomato. When mixing the dough, add water little by little. 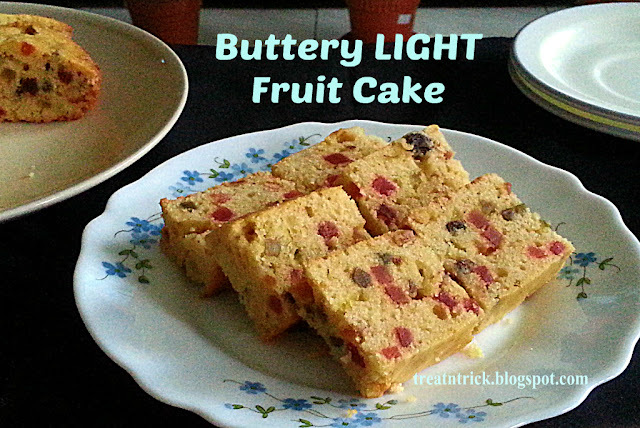 You may not need to add the specified amount as per the recipe. I did not boil the potato before hand but straight away add them to the spices and sprinkle with some water to let them become tender..
My Baked Veggie Samosa turned out amazing, pastry is wonderful with crisp crust. This one is a keeper!. A delightful mini bite made with bread slices, can be filled with all sorts of yummy filling. 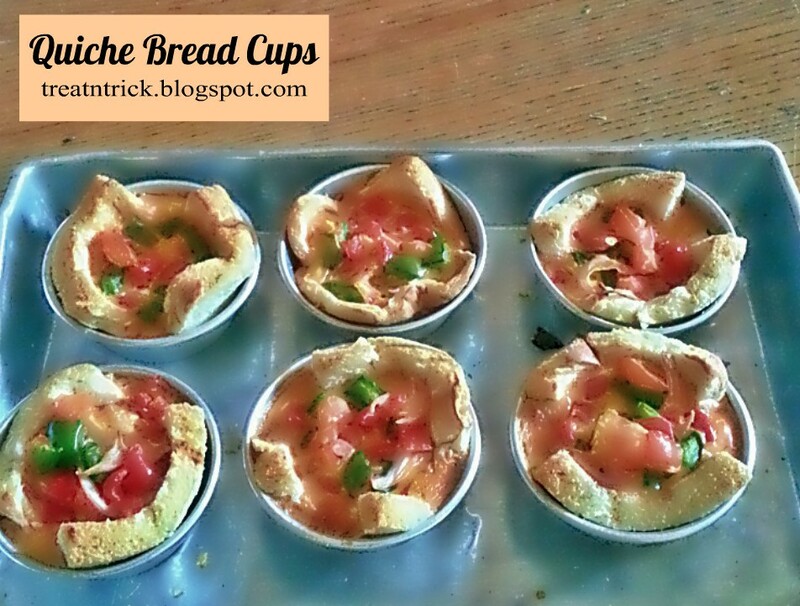 Made these Quiche Bread Cups with white sandwich bread but you could choose other type of bread too. Use microwave to warm up the bread, if you don't have a microwave oven, you may steam them. This procedure makes the bread soft and easy to shape without tearing. This time I chose capsicum and tomato plus a hint of chili powder to lift the flavor but feel free to include other vegetables and other spices you prefer. Other add in I would suggest are cooked chicken, bacon or tuna. 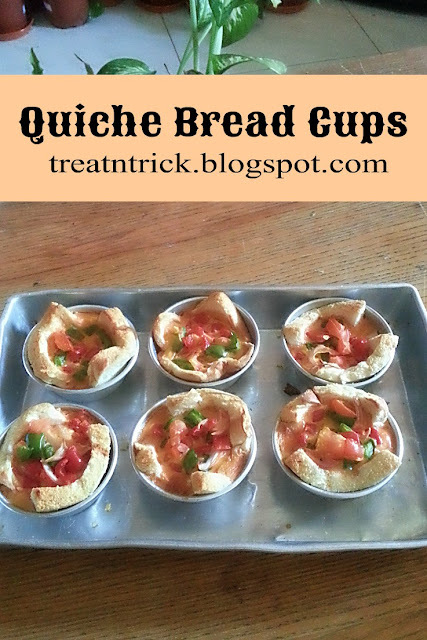 If you love cheese, you may add a quarter cup of shredded cheese over the top of these Quiche Bread Cups.